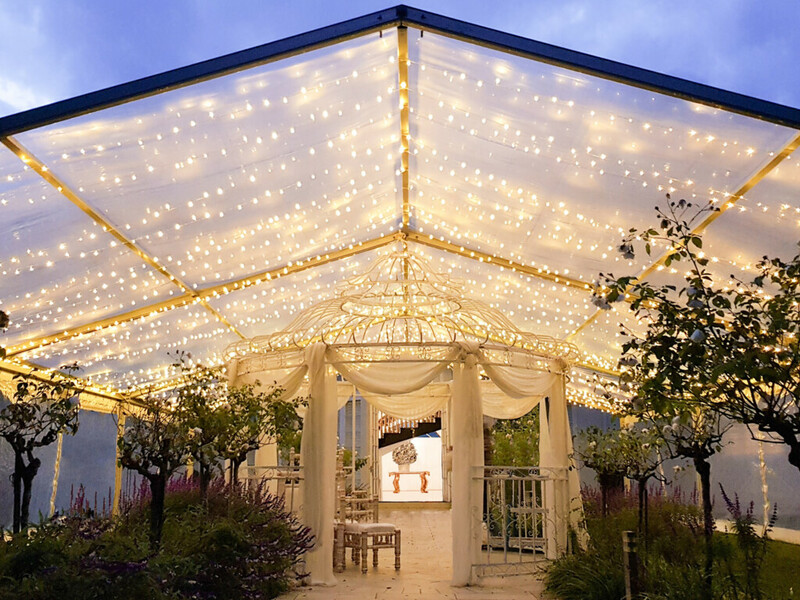 Beautiful outdoor Wedding Ceremony Marquees & Accessories. Your wedding ceremony is an event you will never forget. We can help you transform any location into your desired romantic space, that matches your wedding theme and style. Weatherproof your wedding ceremony with a marquee making unpredictable rain one less thing for you to worry about. From clifftops to beaches, country fields or leafy vineyards - create your dream wedding ceremony with Event Marquees. 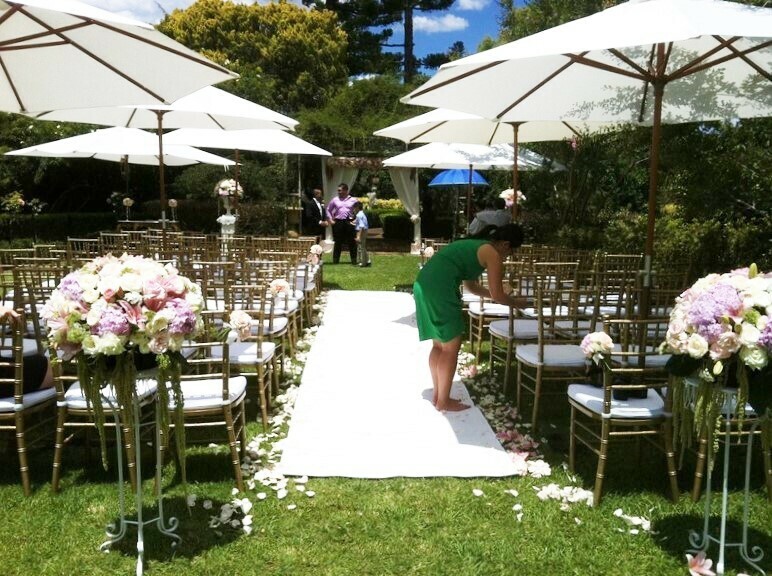 Ensure your outdoor ceremony is seamless rain or shine with our pristine wedding ceremony marquees. 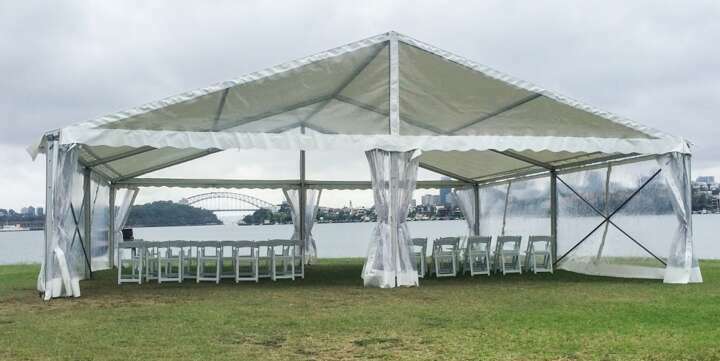 Event Marquees has the full range of ceremony furniture and accessories. To obtain a quote for your upcoming event or function, click on the 50, 100 ... GUESTS tabs below. How to Weatherproof my Event? How soon should I book it? Our most popular option is to have a marquee with roof only. This provides a shelter from sun as well as ample protection from light to moderate rain. 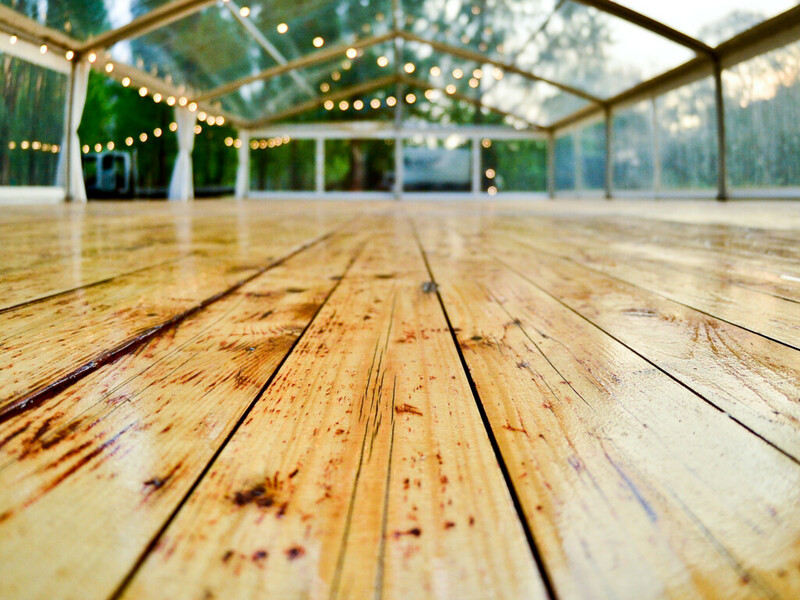 If it is looking like heavy rain or storms you would need to add in marquee sides and to be completely weatherproof add in our stunning integrated wooden flooring. We do also offer stand-by marquees, please get in touch with us regarding this option. Its a good idea to have a seat at your ceremony for each guest, not a handful of chairs for only a few. Your wedding guests, in most cases are at the ceremony for 2 hours or more and that’s a very long time to stand for most. This could be traditional white chairs, modern Tiffany Chairs or perhaps a combination of comfy ottomans and chairs. Don't forget a signing table for the all important legalising of your marriage certificate! 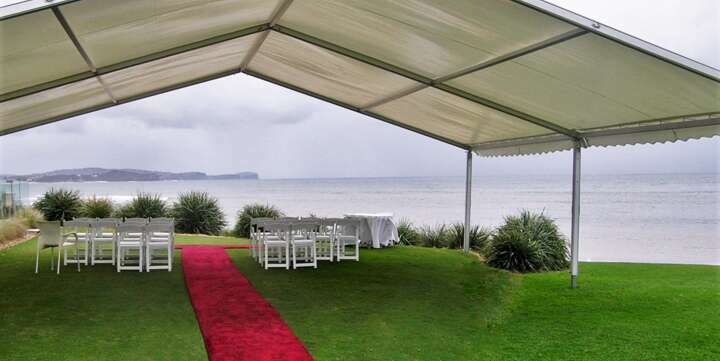 If you are not having a marquee, large outdoor umbrellas should be considered to provide relief from Australia's hot sun. They look beautiful as well. In Winter, Outdoor heaters will also be greatly appreciated by your guests. A comfortable guest is a happy guest! Event Marquees can assist you with all your wedding ceremony accessories. 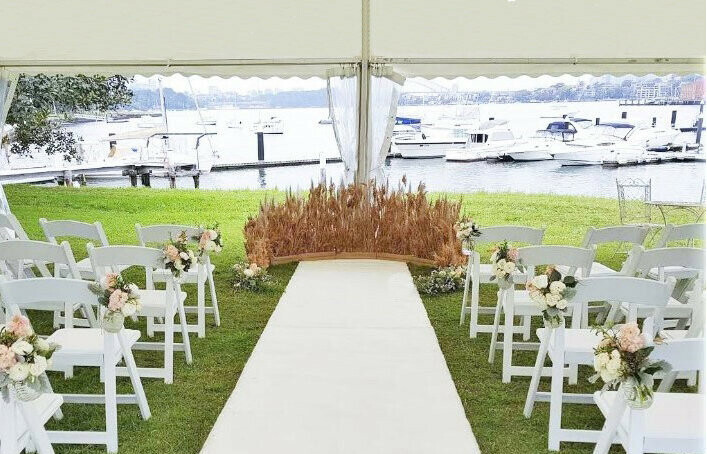 Something we can't assist with but do recommend, if there are no toilets at your ceremony venue, you really should consider hiring a port-a-loo. If you have any small children or an older folk attending - this is a must. For a peace of mind book sooner rather than later, not so much for the marquee, but to secure the times for set up and dismantle as almost all public spaces are booked for specific times. From experience, 6-3 months prior the wedding date would be a good time. We also provide "stand-by" option, which allows our clients to wait to the big day itself to confirm the hire. For private venues, specific permission for a marquee should be requested directly with the venue operator. 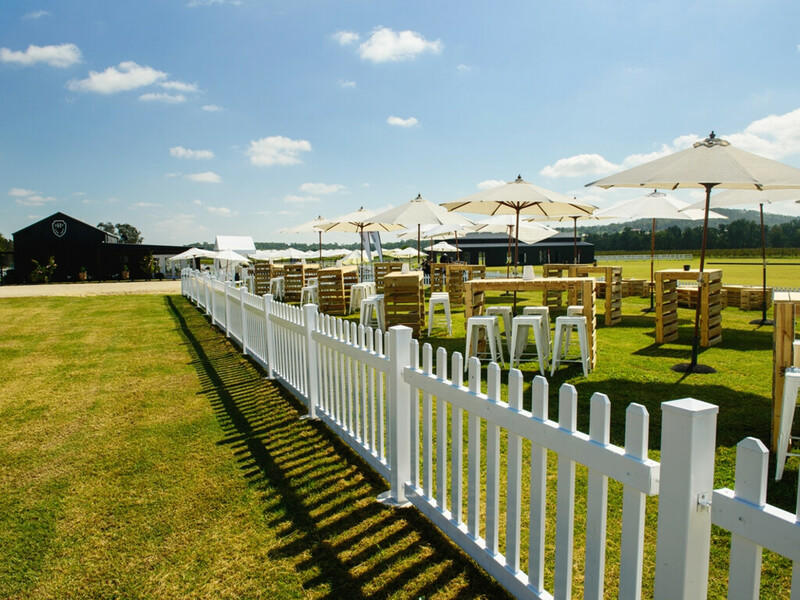 Our marquees can be weighted by concrete weights or pegs depending on the surface and the venue’s requirements. Most public open spaces are governed by local Councils or other Government bodies (e.g. 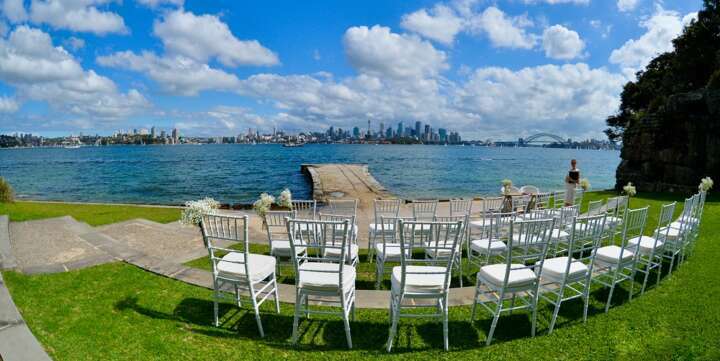 Sydney Harbour Foreshore Authority (SHFA) or NSW National Parks and Wildlife Service) and require a direct application from the party conducting the event. The website of the relevant body generally provides you with all the necessary info required to book the desired site for the ceremony. At your request, Event Marquees may assist in providing you with the necessary information for you to complete such an application. This commonly includes providing a copy of our certificate of currency confirming the public liability cover held by Event Marquees. There are many fabulous wedding locations where marquees are permitted. 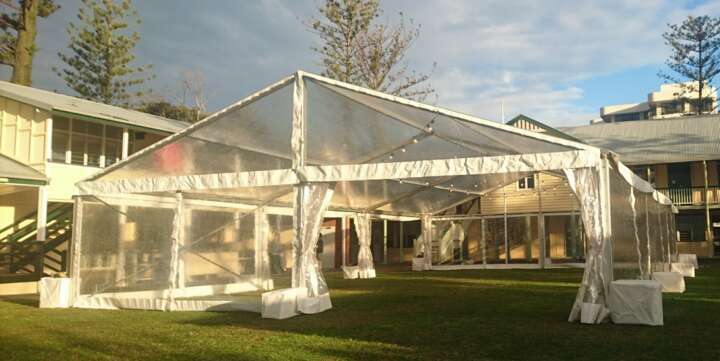 Call us today on 1800 788 006 or Email at info@eventmarquees.com.au for free quote or set up a site inspection for wedding ceremony marquee hire in NSW, ACT, VIC or QLD!